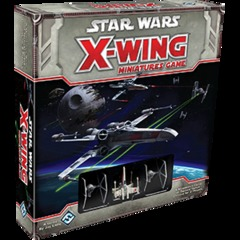 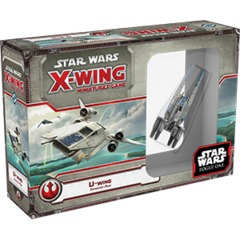 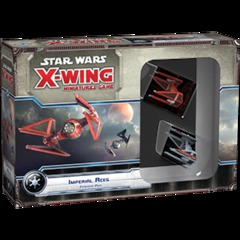 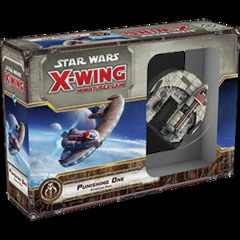 Rey, Finn, Poe Dameron, and the heroes of The Force Awakens fight for freedom with the Heroes of the Resistance Expansion Pack for X-Wing. 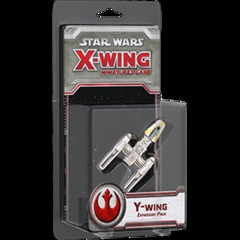 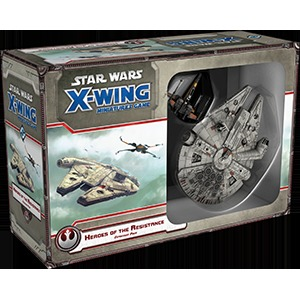 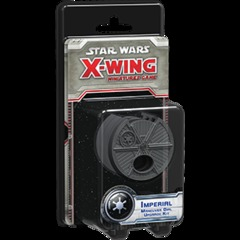 Featuring new sculpts for the Millennium Falcon and Poe Damerons black-and-orange T-70 X-wing, Heroes of the Resistance also expands your fleet with three unique X-wing pilots, as well as new versions of Han Solo and Chewbacca. 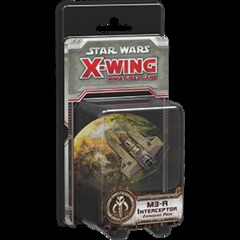 Meanwhile, the packs eighteen upgrades introduce new elite pilot talents, Tech upgrades, and unique Title upgrades for both the Millennium Falcon and Black One.